What advice should you provide to patients who are interested in taking probiotics? Is a liquid or solid dosage form superior? Is there evidence behind the use of probiotics? Should you stock them in your pharmacy? 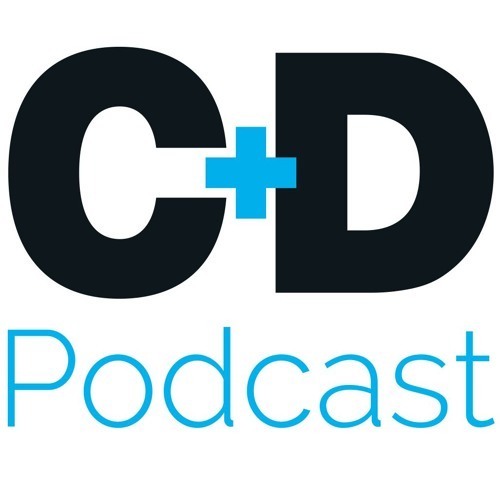 C+D clinical editor Kristoffer Stewart spoke to Professor Simon Gaisford from University College London's school of pharmacy, to find out more about the appropriate use of probiotics, what advice you can provide patients and his latest research into probiotic therapy. Download Probiotics: should you sell them to your patients? Users who like Probiotics: should you sell them to your patients? Users who reposted Probiotics: should you sell them to your patients? Playlists containing Probiotics: should you sell them to your patients? More tracks like Probiotics: should you sell them to your patients?